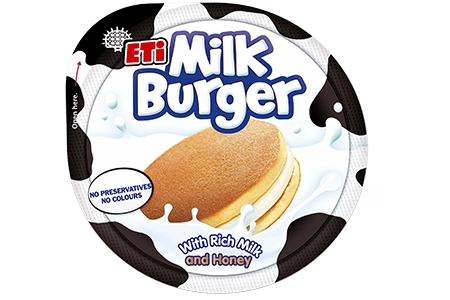 Milk Burger is a chilled cake especially created especially for kids. The unique burger shape cake is loved by kids and mothers know their kids are getting the goodness of fresh milk & honey in low calorie portions. No trans fat, added colorings or preservatives.